Can you believe it’s already that time of year? Sleigh bells are ringing and supply calls are slowing but not too worry! We’ve got some Christmas cheer to share by way of flexible holiday jobs that will keep you busy and earning this holiday season! Showtime Photo Booth is London’s exclusive photo booth hire company. They cater for a range of events across the capital, which include Weddings, Corporate Events and Private Parties. They currently have openings for photo booth attendants in London. With your exceptional skills and experience working with young people you’re sure to find many childcare opportunities to see you through the summer. Your DBS is already sorted so getting registered with an agency shouldn’t take too long. A quick google search will reveal many agencies looking for individuals with your qualifications. Possibly the easiest way to earn money these holidays! We’re always looking for quality teachers to join the team. 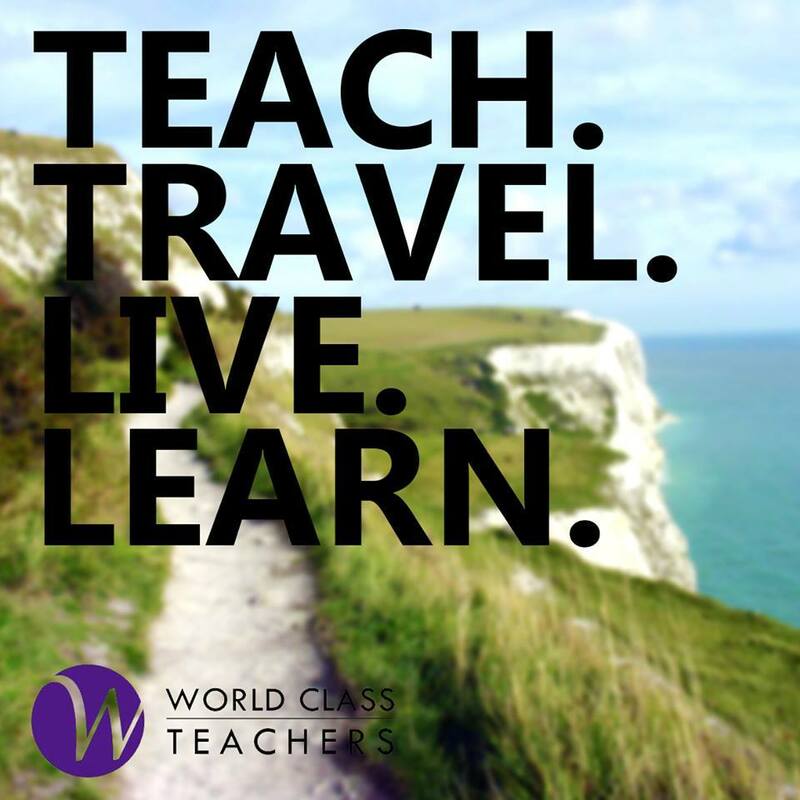 Simply refer your friends and earn £200 per teacher that works with us for a minimum of 20 days. There’s no better time to start pet sitting then in the holidays! Families are going away leaving lots of beloved pets who will need taking care of. Animal Angels are currently looking for animal lovers to join their team. Designed to empower kids, KidZania gives them the confidence to challenge themselves and inspire them to explore the world of opportunities. KidZania is a real life role play experience for 4-14 year olds, blending learning and reality with entertainment. They are actively recruiting a highly experienced and motivated team! My Tutor offers work flexibly that allows you to tutor anytime, anywhere. You choose how much to charge and they handle payments to ensure that you always get paid on time! Most importantly you will be able to continue to help others reach their potential, consolidate your subject knowledge and build your CV. Click here to learn more. Help young people develop individually and as a team to tackle social challenges and make a difference in their local community. Join us as a Programme Leader on NCS The Challenge in 2017 and teach them invaluable life skills and challenge them to connect their community. Use your spare time to get rid of anything you no longer wear, use or need. Used correctly, eBay can create a great source of cash flow that will still leave you time to enjoy the holiday season. Ultimate Activity Camps run exciting, fun and inspiring activity holiday programmes. If you are looking for a fun, varied, outdoor job with industry leading pay, look no further! *Please note that our World Class Teachers are given first preference to these job opportunities. Not to worry – if you are yet to join the team REGISTER TODAY for this and many more teaching opportunities or contact us for further information. Task Rabbit is an online and mobile marketplace that matches freelance labour with local demand, allowing consumers to find immediate help with everyday tasks, including cleaning, moving, delivery, personal assistant and handyman work. Another great option for those looking to bridge the gap this holiday season. Did you find this post helpful? Find us on Facebook and Twitter for more!